I confess, I'm a quilting book junkie. 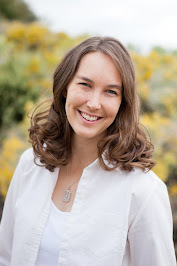 While I have an expansive collection, most often I use the projects solely as inspiration. 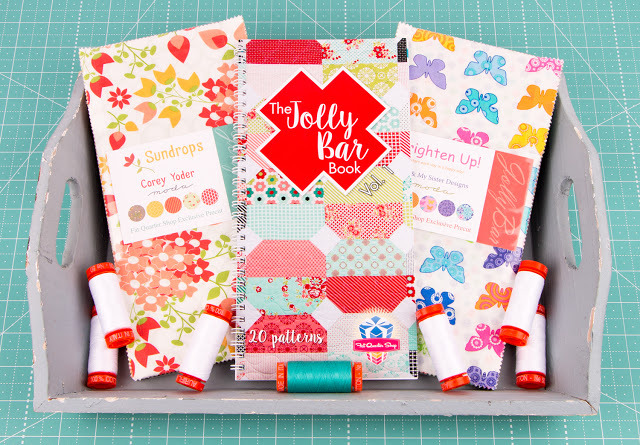 The Jolly Bar Book by It's Sew Emma is a major exception. It contains twenty projects that are quick to piece without sacrificing visual interest. 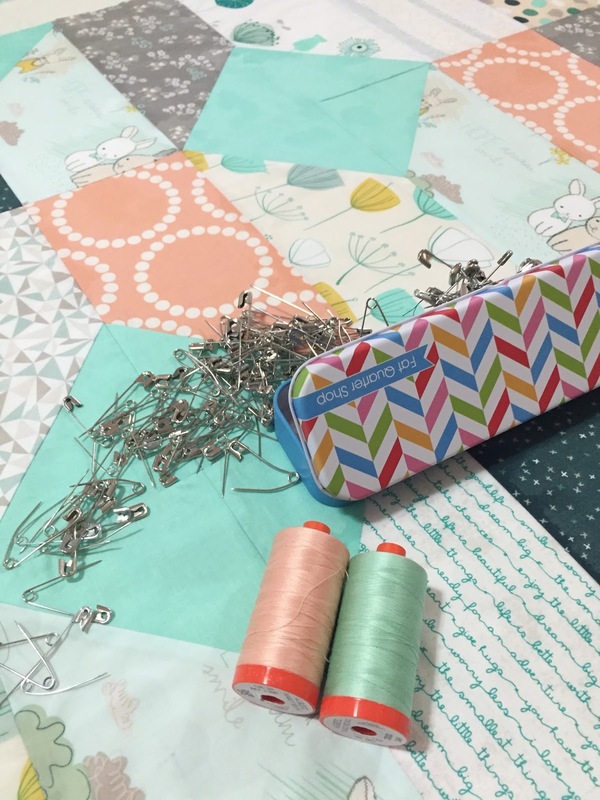 Each quilt is made using the Fat Quarter Shop exclusive 5" x 10" Moda precut, Jolly Bars, and a solid precut for the background. Conveniently, the book is sized the same as a jolly bar. 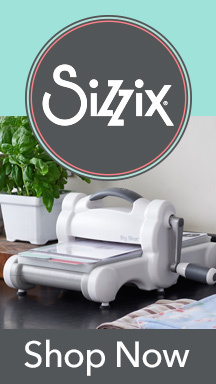 It is spiral bound, so it won't keep shutting on you, and has clear color illustrations. There are so many great patterns that I have started several. First, I used the soon-to-be-released Chestnut Street line by Fig Tree Quilts and a chocolate solid to make Autumn Stars. 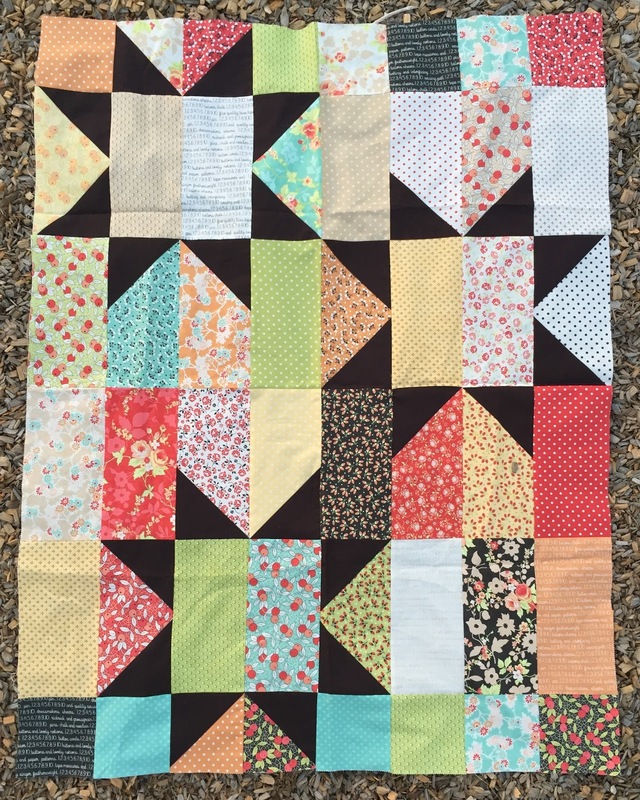 Since many quilts in the book are sized perfectly for a a baby, I selected Seas the Day for my friend's baby girl, who is expected to arrive in November. Her nursery colors are minty green, peach, and gray. I pulled Littlest by Art Gallery Fabrics together with a minty green solid and some peach Pearl Bracelets, cutting them to the specified sizes. 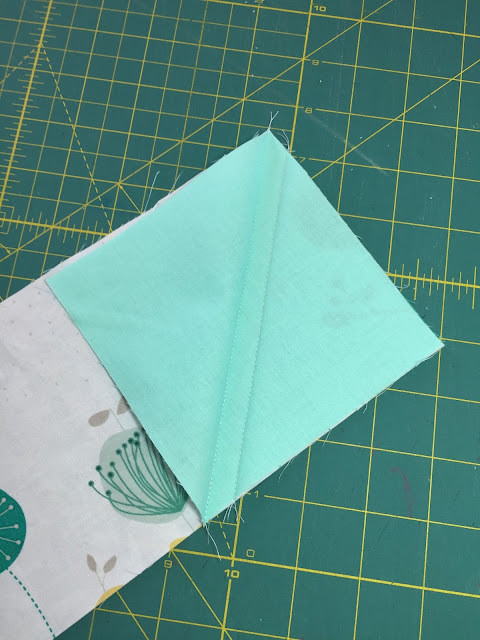 While using precuts saves you the cutting time, you can use the patterns in the Jolly Bar Book without being limited in your fabric selections. For quilting, I used Aurifil 50 wt thread #2830. I've been exploring ruler work on my domestic machine, and tried out some designs from The Ultimate Guide to Machine Quilting. And so you don't feel neglected, I have a little tip for you. As many of the patterns use stitch and flip triangles, I recommend getting some bonus half square triangles out of the deal. 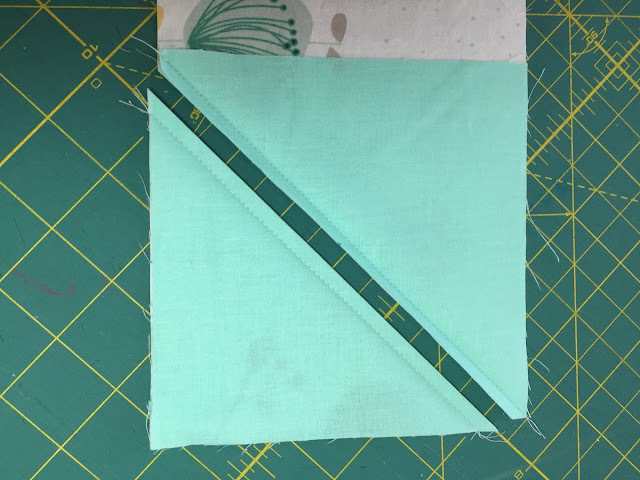 Just sew an additional line 1/2" from your drawn line. 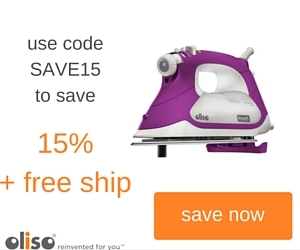 Press both sides and cut down the middle of the two lines. Square your half square triangle to whatever size you prefer, and your all set. What do you do with your extra half square triangles? 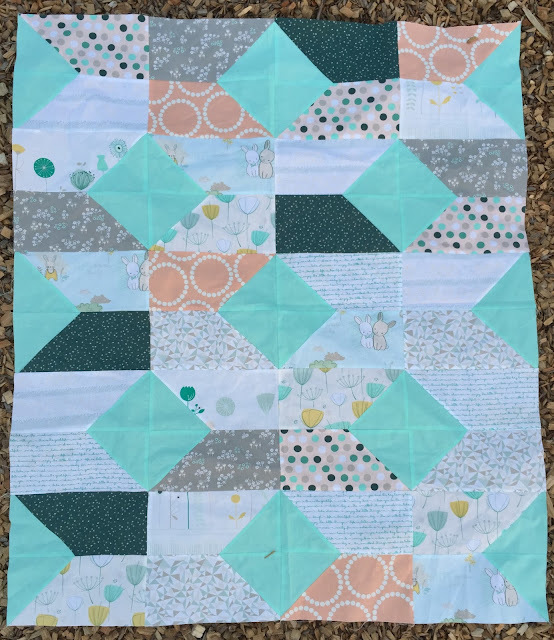 Might I suggest the Modern HST Quilt Along by Alyce of Blossom Heart Quilts? 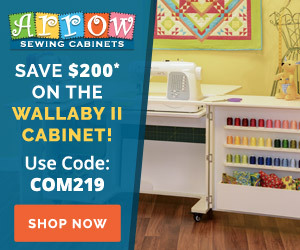 Don't forget to say hi to the other quilters sewing along. 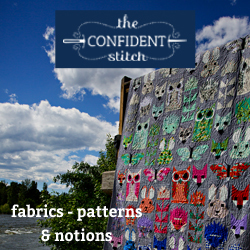 Precious quilt Afton and I like to use the HSTs for another project also! Great to see these two patterns! I contemplated the Autumn Stars pattern! Looks like a delightful book! 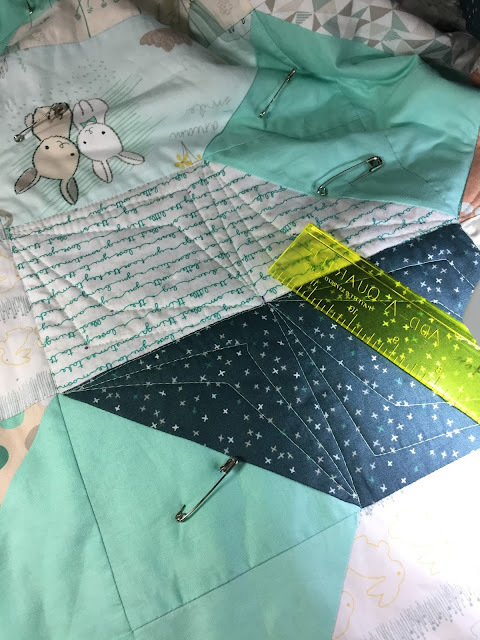 I love bonus HSTs, and have made many lovely projects from them. Very fun review of the newest addition to our quilting world. 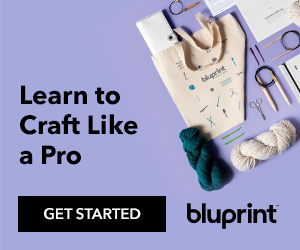 The quilts are very fun, and would also be great table toppers for a change of pace. I'm still working my way through the Frivols--these tins are addicting!